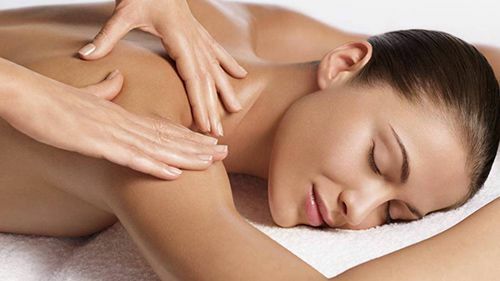 Swedish or holistic massage is a wonderfully relaxing treatment using classical massage moves to calm and soothe body and mind and relieve muscle tension. The treatment involves the manipulation of the soft tissues of your body, helping to stretch and relax musles, relieve tension and knots and aid the removal of toxins from your body. There’s no denying the power of massage. 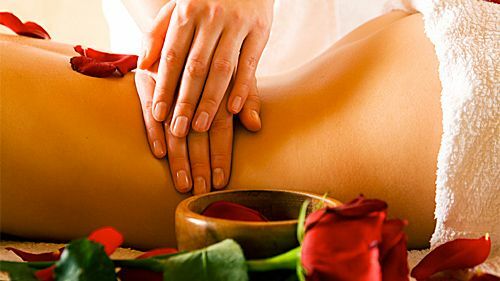 Regardless of the adjectives we assign to it – pampering, rejuvenating, therapeutic or the reasons we seek it out – a luxurious treat, stress relief, pain management, massage therapy can be a powerful ally in your healthcare regimen.Experts estimate that upwards of ninety percent of disease is stress related. And perhaps nothing ages us faster, internally and externally, than high stress. While eliminating anxiety and pressure altogether in this fast-paced world may be idealistic, massage can, without a doubt, help manage stress.A massage is a wonderfully relaxing experience and can be benefical both physiologically and psychologically.